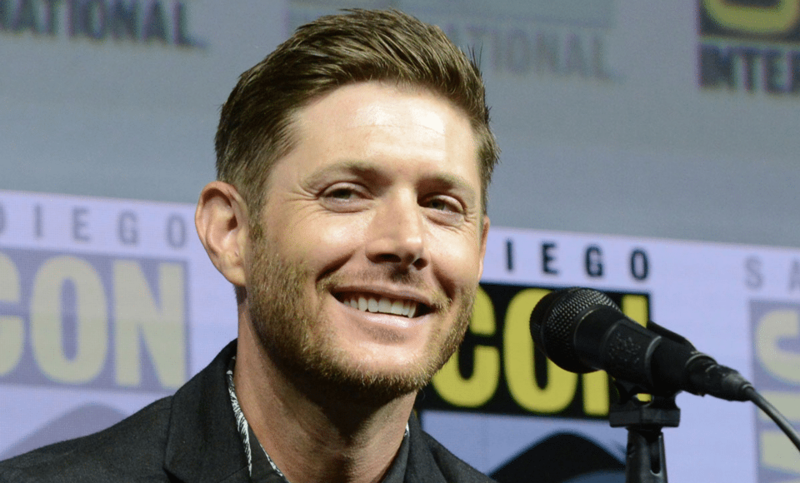 SUPERNATURAL’s Jensen Ackles Goes from T.V. Hunter to Parade King. Today, the Krewe of Bacchus announced that Jensen Ackles will head their extremely-popular parade in New Orleans for Mardi Gras in March! Mardi Gras is a giant celebration in the city of New Orleans, Louisiana, that is famous for parades, floats, beads, food, and booze. The holiday falls on “Fat Tuesday,” which is the day before Ash Wednesday–the start of Lent in Christian tradition. (But festivities in New Orleans often take place over a period of days.) Mardi Gras is one last hurrah before forty days of penitence and sacrifice begin. The Krewe of Bacchus Parade, specifically, dates back to 1968, when a few New Orleans business leaders set out to revitalize Carnival–the time to “eat, drink, and be merry.” Owen Edward Brennan, Sr., a bar and restaurant owner, noticed that many of his customers were unhappy with their visits to New Orleans because the festivities of Carnival were open only to natives of the area, not tourists. Paying out of his pocket, Brennan put in motion a revolution for Mardi Gras. He created a new krewe (an organization or association that stages a parade or other event for a carnival celebration)–the Krewe of Bacchus, who made sure their celebrations were open to all. 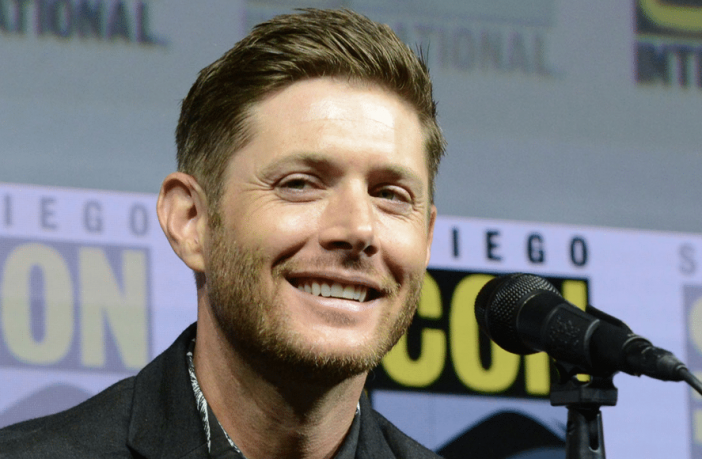 Jensen Ackles has ties to the state of Louisiana, mainly through actress (and his wife) Danneel Harris-Ackles. Danneel was born and raised in Louisiana. She and Jensen still visit often, especially since it’s not too far from their home of Austin, Texas. Just this past weekend, the Ackles were in New Orleans, attending the Saints’ game. Here’s hoping a stellar Mardi Gras celebration makes up for the devastating Saints’ loss. 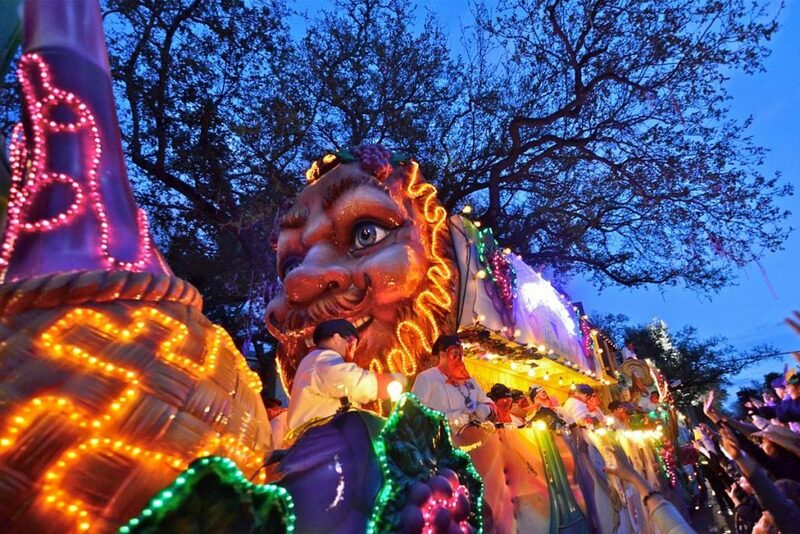 Festivities for the Krewe of Bacchus Parade take place on Sunday, March 3rd!